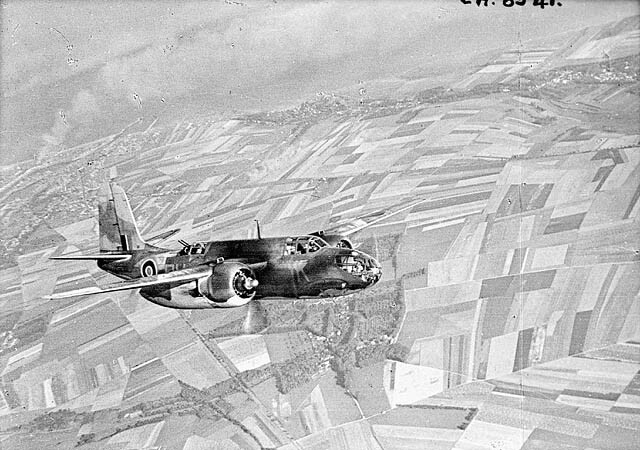 Douglas Boston, Operation Jubilee. Dieppe, France. The Second World War was the third major conflict Canada participated in and resulted in over 45,000 Canadian dead. The files do not include information about battles. See War Diaries, Ship Logs and Operations Record Books. There are no access restrictions on the service files for members of the Canadian Armed Forces who died in service between 1939 and 1947, including those killed in action, those who subsequently died of injuries related to service, and those who died as a result of accident or illness while in service. The database main page includes a section on how to obtain copies or consult a file. For all other Second World War service files, access restrictions apply. The personal information contained in the service files is protected by the provisions of privacy legislation. For the same reason, the database and indexes that are used to identify the files cannot be made available on our website. Only staff may access them. Archives Search: Search for other archival records using keywords such as a subject, place or name. Image Search: Search for digitized photographs, maps, art, etc. The Naval Service of Canada: Its Official History, Volume 2, Activities on Shore During the Second World War. You can use Library Search to find out if there are published histories of specific regiments, ships or squadrons. Try Title Keyword or Subject Keyword.